The SEMF is your Federation. We connect a vibrant and diverse community of museum professionals for study days, networking and CPD opportunities. 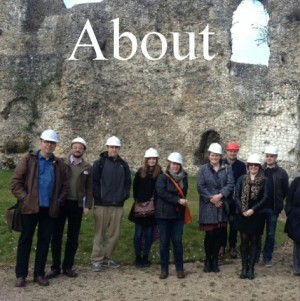 The SEMF organises four study days per year and an annual European study trip. Membership of the South and East Museums Federation is open to everyone working in museums and galleries in the region. 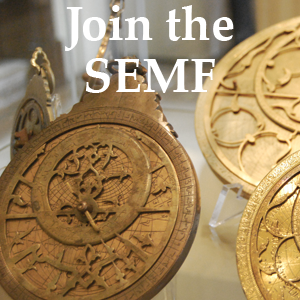 SEMF is the regional federation for everyone who works in museums and art galleries in the south and east of England. We are an independent membership organisation and we aim to promote, support and develop our members on a local and national level. 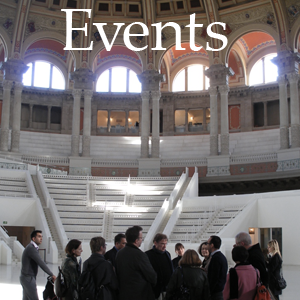 We organise study days with a chance to network with fellow museum professionals and an annual study trip, providing members with a rare opportunity to visit behind the scenes and meet members of staff from museums in other countries. The South and East region covers the counties of Bedfordshire, Berkshire, Buckinghamshire, Cambridgeshire, Essex, Hertfordshire, Norfolk, Oxfordshire and Suffolk. If you work or volunteer in a museum or gallery in the region or are a freelance professional or consultant based in the region JOIN US NOW.